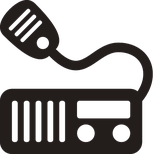 The FT-817 is a feature packed and capable radio. Its rugged construction is small enough to fit nicely into most modest backpacks making it the perfect travel companion and ideal for 'in field' DXing. But there are limitations. The built-in batteries will not last thirty minutes when transmitting, that's not really practical. Also, the internal battery supply will limit you to 2.5 watts of power. An external battery pack overcomes these problems. 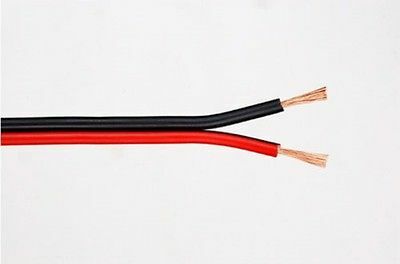 This page explains how to make an effective and lightweight LiPo battery pack and power lead that will keep your FT-817 powered all day. 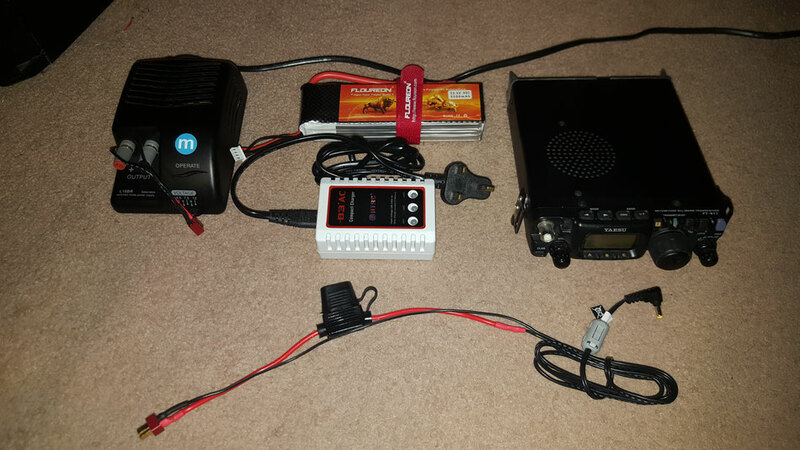 This project is not limited to the Yaesu FT-817, I am sure the battery pack lead could easily be adapted to suit other similar radios. Note: Basic soldering skills are required, ask if you need help. 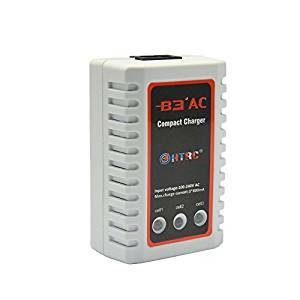 With a trickle charger, the battery will reach full capacity overnight. Just plug it in and switch on, the charging process will start. !! !Do not leave batteries unattended when charging. The do occasionally explode!!! !! !Do not short out the battery, it can explode!!! !! !Protect the battery from damage like excessive bending or piercing!!! 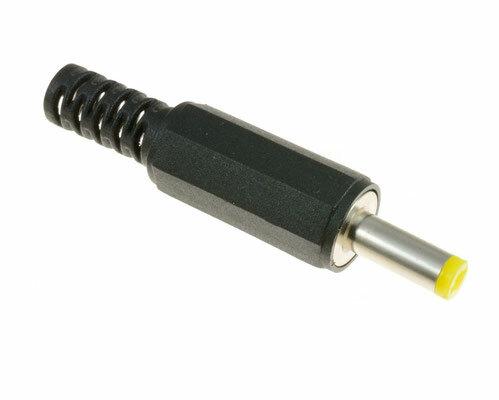 Once charged, plug the lead into the back of your FT-817 and connect the battery. You will be able to enjoy many hours of full power, low interference operation from one charge. 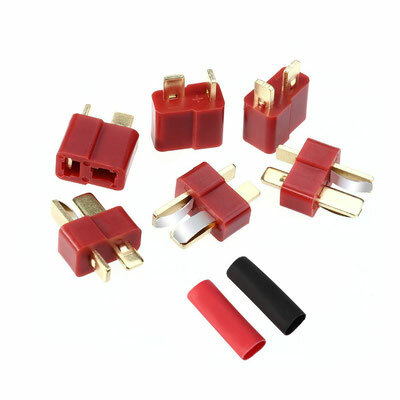 Add a ferrite to your new battery lead and make a short PSU lead with a female T connector. 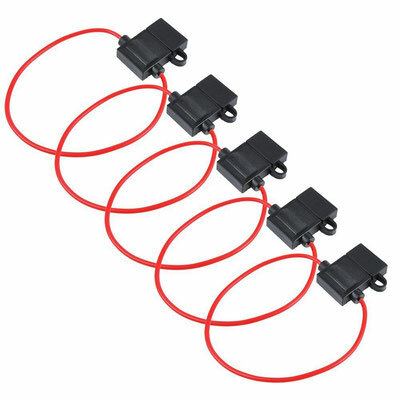 Now your new power lead is multi-functional, it can be used for both PSU and battery operation. It performs great! 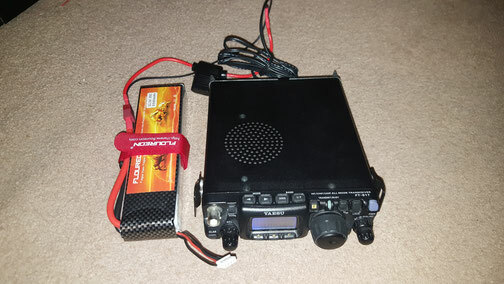 This simple but effective project makes the Yaesu FT-817 truly mobile. 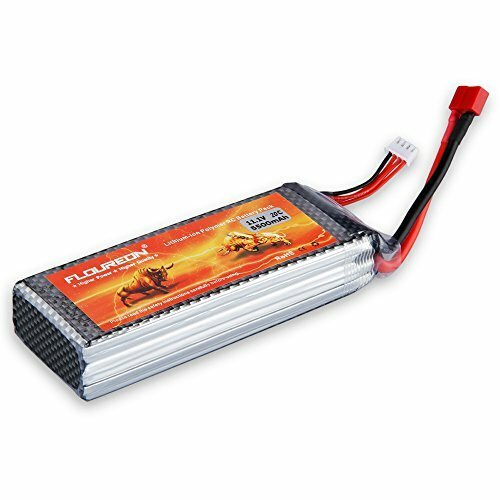 The battery pack is lightweight and will power the FT-817 for most of the day on 5 watts of power. I use mine with the Sotabeam antenna to make mobile DXing a piece of cake. It all fits in my day bag along with my other hiking items. 5 watts USB from a high and interference location is often much better than a high power base station. Don't take my word for it, try it for yourself.